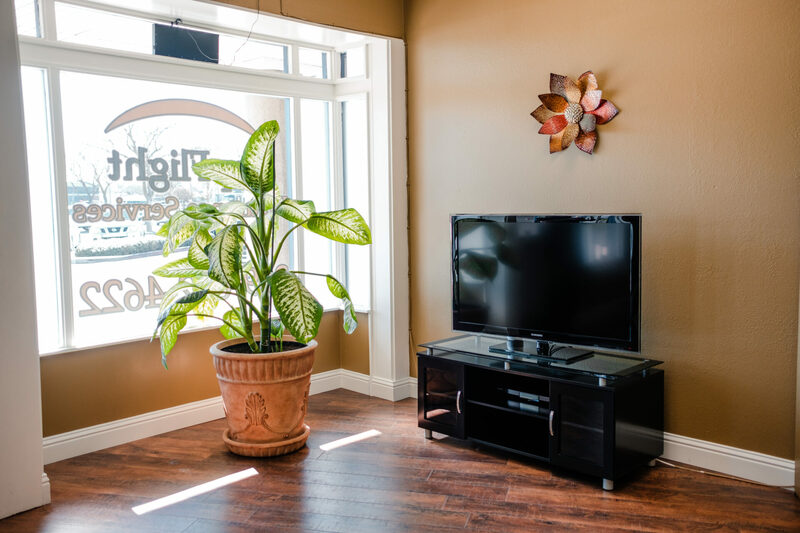 The TopFlight Experience "We exist to ensure excellence through integrity, compassion, and generosity." 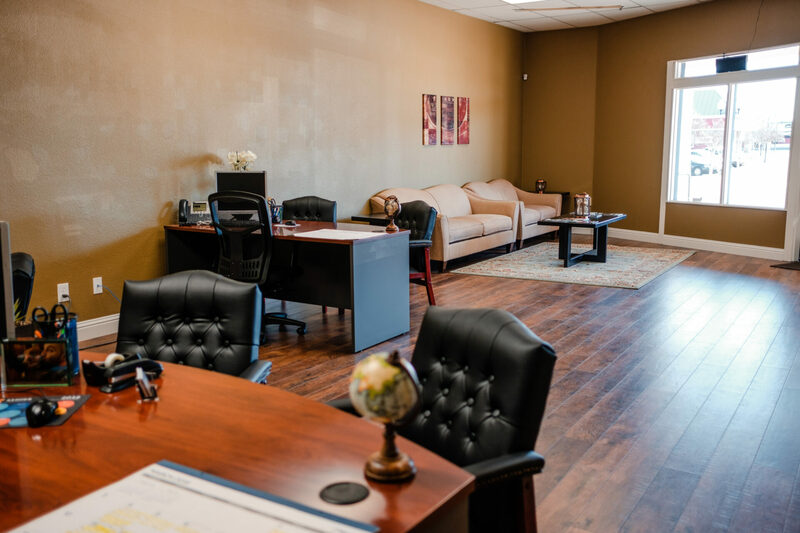 Welcome to TopFlight Insurance Services! TopFlight Insurance Services works with the country’s top-rated insurance providers to address your issues related to insurance. Our company takes the time to get to know you, so that we can offer you the best coverage possible. We are committed to providing the most protection for your hard-earned money. TopFlight Insurance Services comes with an experience of 10 years. Our company takes pride in our customer service. We treat our clients like family. We have a 5-star rating on Yelp and A+ on BBB. 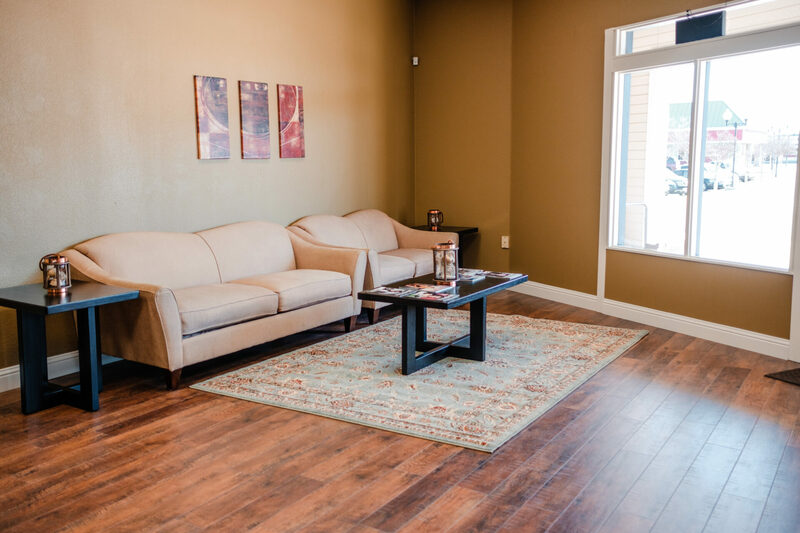 We serve residents in Modesto, CA, and surrounding areas. Go to our services page for a full list of the services we offer. Are you looking for a firm that can assist you with your insurance requirements? You have come to the right place. 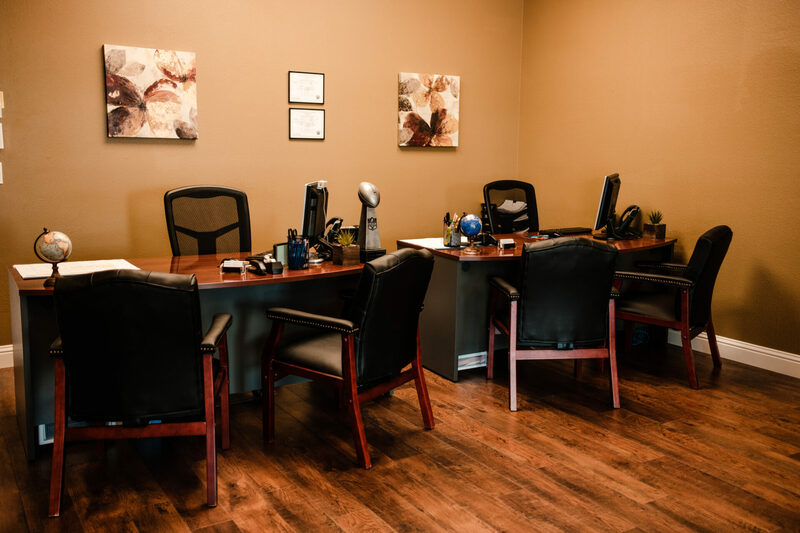 At TopFlight Insurance Services, we have customized coverage to take care of the insurance requirements of each client. Contact us today and ask for a quote. You can also write to us at ashur@topflightinsurance.net or call us on (209) 622-4622.